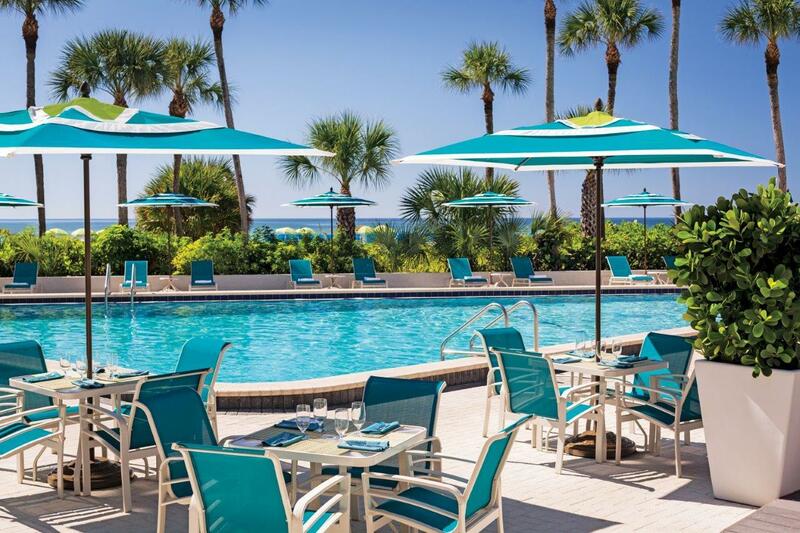 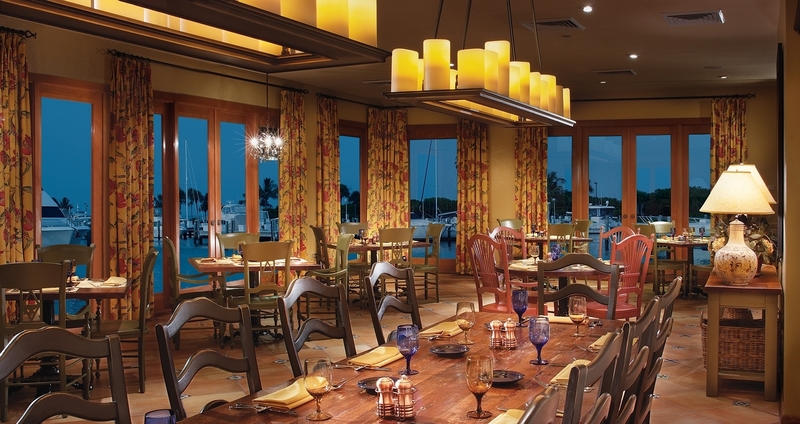 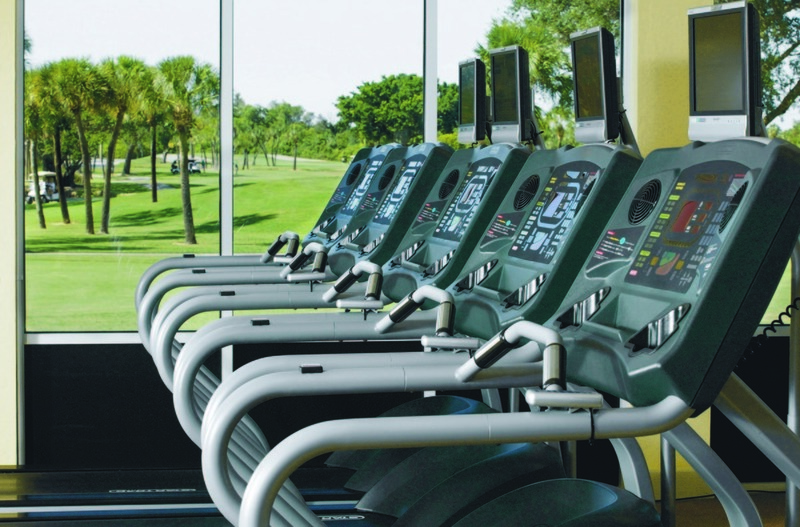 Enjoy all the amenities a private Club has to offer when you enter through the gates of the only AAA Four-Diamond Beachfront Resort in Sarasota, Florida. 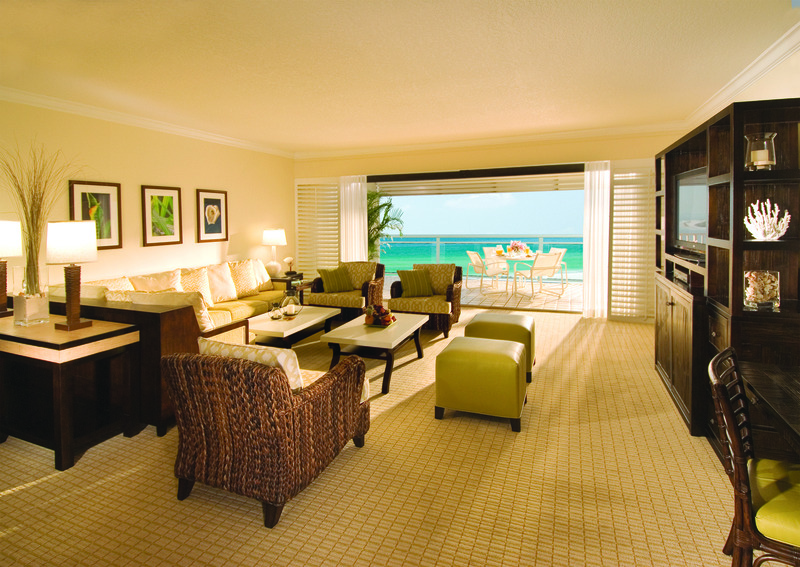 Leave it all behind for stretches of pristine white sand beaches. 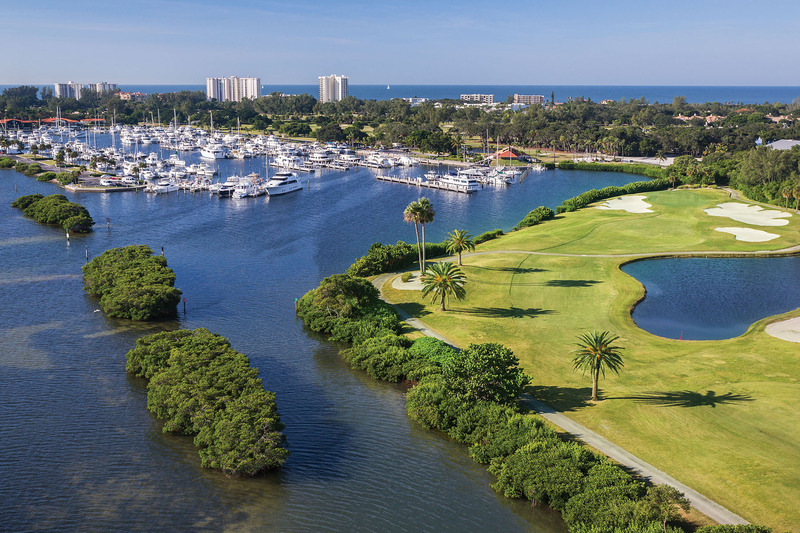 Experience incredible golf on two championship golf courses - named by Golf Digest as one of the "Best Places to Play." 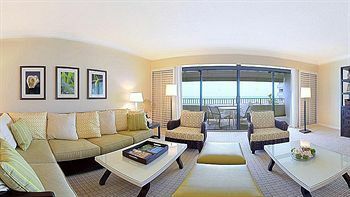 Relax with treatments in our full-service spa and incomparable resort amenities and service as our guest. 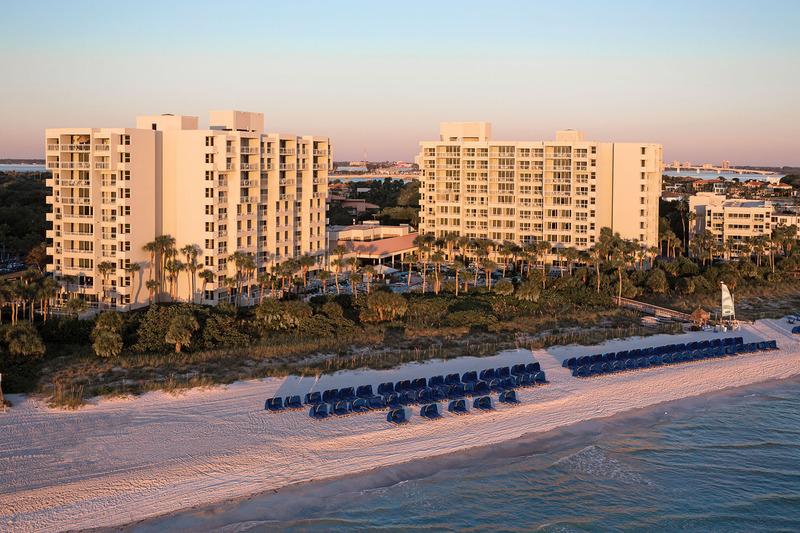 Welcome to Longboat Key Club and Resort - Sarasota's finest resort! 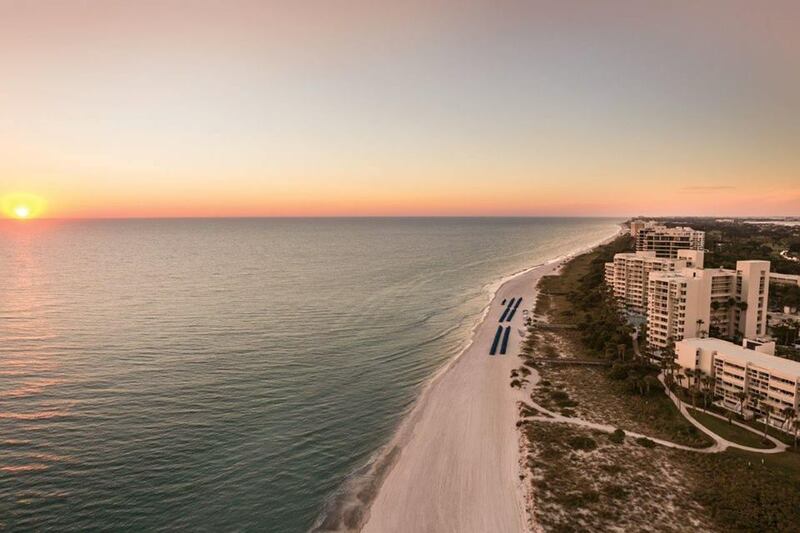 218 newly renovated, luxurious rooms and suites offer space to relax and room to move with private balconies, 42" flat-screen TVs, refrigerators, microwaves, high-speed Internet, and large private balconies with breathtaking views of the lagoon, the golf course or the Gulf. 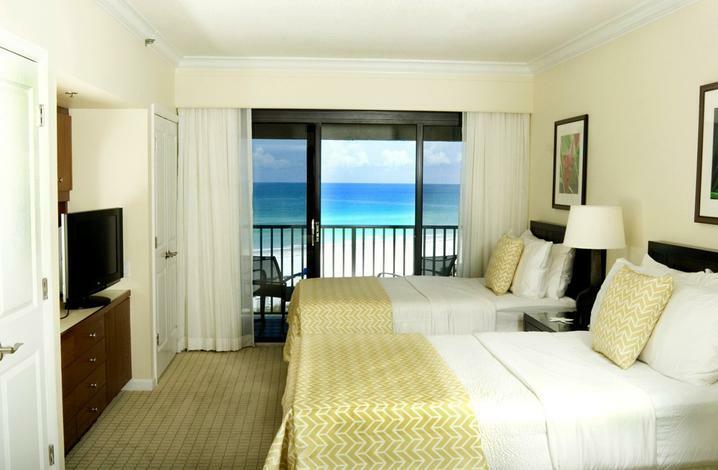 From the spacious bathrooms to the sumptuous beds, it's all for your comfort.